Standing out using unusual printed effects is now more accessible than ever. 3d printing, video brochures and our LED cards which went viral all look amazing. 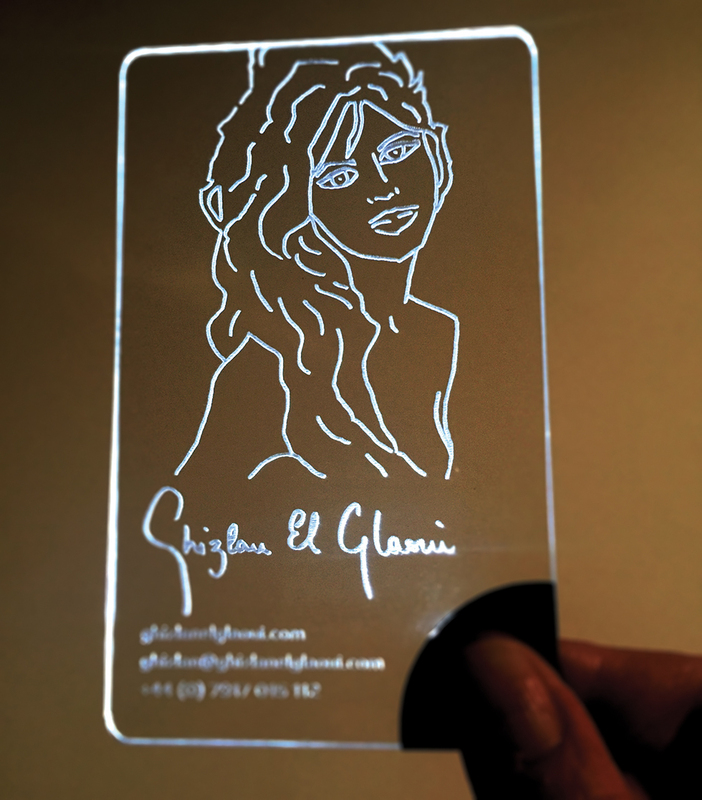 • printing on clear plastic with full colour – the unprinted parts stay clear. • Gloss/Matt spot varnishes and other effects used to be a separate process, but can now be part of the production line, making it cheaper. 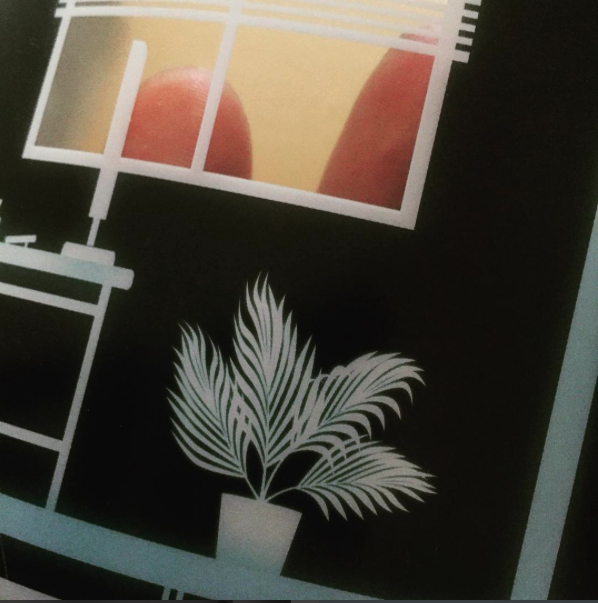 • Luxurious and striking effects, by printing white ink onto black paper or on top of pearlescent laminations. Metallic foils used to be expensive and limiting. Short runs with a metallic foil are now cheaper using a ‘sleek’ printing technique. The metallic foil is printed like a colour, making it cheap for short runs and also no limitation on the coverage, plus it can be printed to the edges. From brochures and flyers to Direct Mail, utilising these techniques can be used to help you stay in peoples’ minds. Imagine you can see the context of your building – the city around it. See the streets and how your property looks with the buildings around it. Zoom in, zoom out and take a look from different angles. Go into the property and see the actual view from the windows. 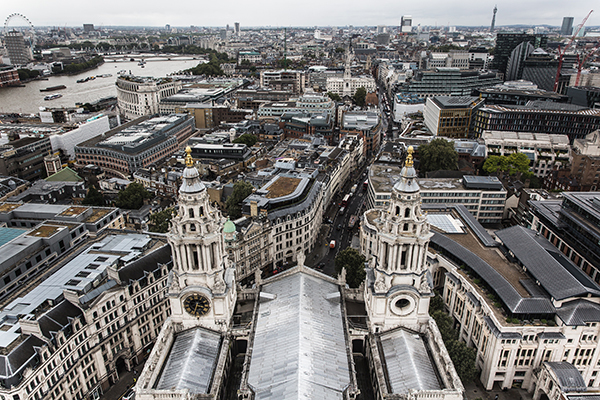 London and other places have been entirely 3d modelled. This means we can now create your property interior and exterior in 3d, and also show it in context. It looks amazing and has more impact than a confusing, boring floorplan. It means you can fully explain a property without needing to visit. Perfect for London property developments. This technique went mainstream thanks to the Pokemon Go game. However, there are ‘real world’ uses for this type of app other than gaming. For example, for a brochure that needs more content – users download the app, hold their mobile device over the brochure and get a new experience. It can also be applied to websites and anything else you can think of. The content could be anything – 3d renderings, someone talking to the audience, animation or anything else. There’s a world of possibilities and it can be compelling for the audience. The days of a branded pen having any impact as a giveaway are well and truly over. You need to think more about your brand and what your target audience would find useful. Developments in print and tech have increased the possibilities. A pocket sized projector for a fully interactive keyboard made of light and digitally printed chocolate designs are just some of the tasty new tech available. 2017 presents an opportunity to use tech to stand out. The possibilities for your brand to stand-out have become wider and more exciting than ever.